Dance Week Uganda 2015 takes place this weekend (April 17-19) at Kampala’s National Theatre but low publicity will not see that many bums on seats this time around. 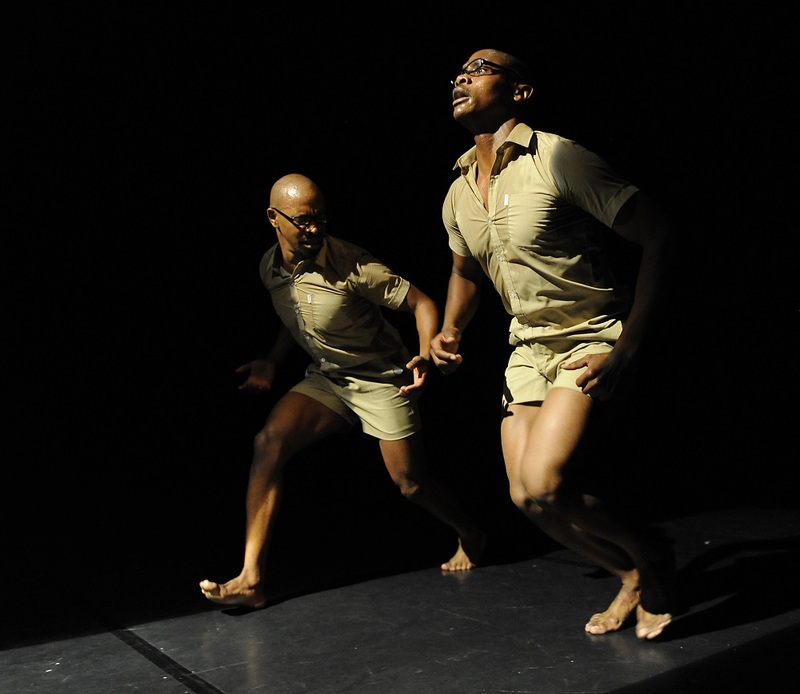 Now in its 13th year, Dance Week Uganda has soldiered on as a calendar arts event showcasing contemporary dance. This even with the diminished opportunities for practitioners vis-à-vis its music and drama counterparts. It could be that dance is a highly visual medium while music and drama can be given audio treatments and that offer residual satisfaction. This entry was posted in Theatre on April 16, 2015 by kampala1ne.